Two years ago the Co-op and one charity began working together to help two modern slavery survivors back into paid employment and regain control of their lives stolen by their traffickers….now 18 businesses and 26 charities – brought together by the Co-op – are leading businesses worldwide in supporting the recovery through the award-winning Bright Future programme. Yet, one in five Brits remain totally unaware of modern slavery despite Government legislation, high profile charity campaigns, business support for victims and increased publicity surrounding the issue. New research issued today (01/03/19) by the Co-op – to coincide with the second anniversary of Bright Future, the collaborative employment scheme that brings charities and businesses together to create jobs for victims – shows that 18% have never heard of modern slavery. 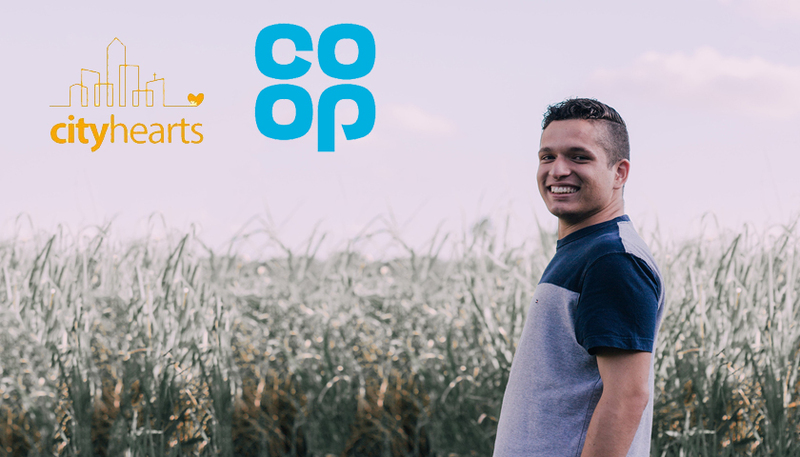 Bright Future – devised by the Co-op in partnership with the charity City Hearts – offers victims a four-week paid work placement leading to a non-competitive interview. If both elements are successful, the candidate will be offered a permanent job within the host business. 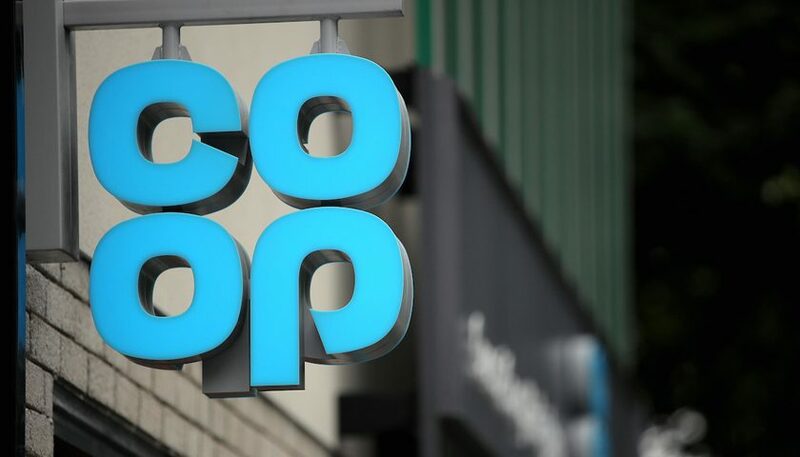 So far, 50 survivors have been given a chance to rebuild their lives through the scheme, with the Co-op Group estimating that 300 will secure placements by 2020. Those who have heard of modern slavery (82%) believe more should be done to combat it with just under half (47%) wanting more information to advise people on how to spot the signs of those who may be captives and almost four in ten (36%) looking for employers to do more to help victims find work. “Since its inauguration the Bright Future scheme has grown to include 44 organisations, who are co-operating to support victims of slavery, among those include, John Lewis, Typhoo, Dixons Carphone and the Body Shop. “Unfortunately, despite the way in which Bright Future has transformed lives – as the stories of Martin & Peter show – over the last two years, this research underlines how much work still needs to be done if modern slavery is to be eliminated from our society. “We think of slavery as something from the history books but it is happening in towns, cities and even rural areas across the UK at this very moment. “Having heard at first hand the harrowing stories of people who have been caught up in this heinous crime, I am proud that we are working to help eliminate it and that so many other businesses are joining us in providing job opportunities. The research also reveals that amongst those who know what Modern Slavery is, nearly 15% suspected that someone they have come across could have been a victim. 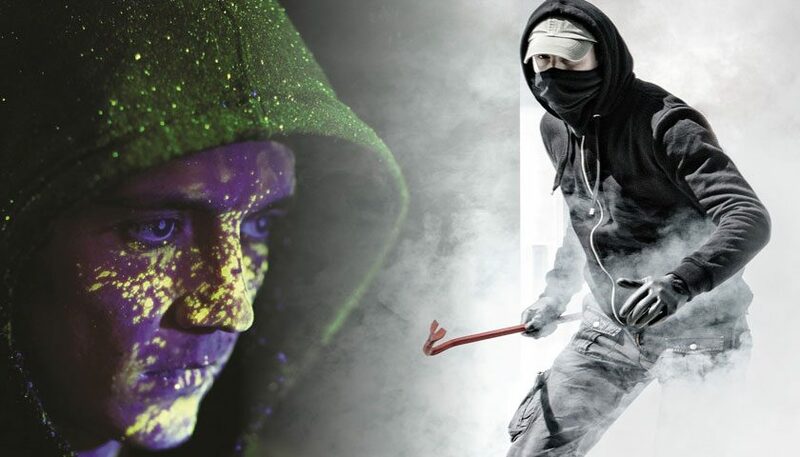 The study shows some indications that awareness of the crime is on the up with seven out of ten now believing it exists (69%) compared with only 65% in previous research carried out in 2017. 16-24 year olds have been the most concerned with modern slavery issues this year, with over 1 in 3 claiming they now have an approved understanding and knowledge of it. “The work we’ve done over the past two years has been a huge step in accelerating victims from trauma to transformation. “The Bright Future opportunity reflects our founder, Jenny Gilpins’ passion to see lives filled with hope and dignity. It has been exciting to see the impact of true collaboration across the business and charity spectrum. Peter came to the UK as he wanted to make money which he could send back to his mother in Romania, who wasn’t very well. His mother had been a single mum for a number of years due to his father’s alcoholism. Peter was working in Scotland in an Indian restaurant when he received a call from a friend who said he had a job for him down in a London car wash. The friend said the money was double what he was getting in Scotland so Peter decided to take up the offer. As part of the deal he was offered a bed in a shared house. After a week, he realized he was not going to be paid by the car wash. So he left and was approached by some men living in the shared house. They were kick boxers and intimidated Peter by saying ‘You’re working for us now’. The kick boxers made some fake IDs for Peter and made him open a number of bank accounts used for money laundering. They accompanied Peter to the banks and waited outside for him. On occasions they also accompanied him into the bank and told him what to say in Romanian. After a couple of weeks, Peter and his friend took the opportunity to run away while the kickboxers were drinking. Peter took the fake IDs and ran to the local police station. Martin is a 39 year old Polish male. In Poland, he was working as a security guard, but was attracted by an advert that he saw in a Polish newspaper, which claimed to be able to help him travel to the UK and find better paid work. Martin arrived in the UK in January 2012 and fell into a situation of labour exploitation until April 2012. During this time, he was forced to work in fruit and vegetable factories as well as doing forced agricultural labour. During this four month period, Martin did not have a bank account, wasn’t paid any wages, was severely assaulted, and was somehow still expected to pay rent. After being assaulted particularly severely, Martin reported it to the police, who then referred into the National Referral Mechanism (NRM) for specialist trafficking support. Martin was supported within the NRM for a 45 day recovery and reflection period, which was then extended for a further two weeks. Following this, Martin was unable to work due to his low level of English as well as the trauma experienced through his trafficking. It wasn’t until November 2017 that Martin returned to his NRM provider, seeking support with employment. Martin was then referred to Bright Future and started his placement in March 2018.